RELIGION: We are working on Easter in our texts. 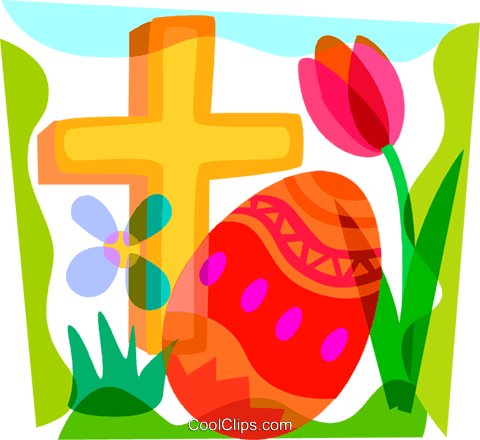 The quiz on Easter is on Monday April 15TH. MATH: We are working on Topic 10: Using Models and Strategies to Add Tens and Ones. SPELLING: Spelling is OFF this week. Sentences #1-5 are written in the Spelling notebook on Monday, #6-10 on Tuesday. Wednesday is a pre-test, Friday is a test for those who did not score 100% on the pre-test. GRAMMAR: The children will be presenting their How-To articles to the class on Monday and Tuesday. We are also working on Verbs in class. PLEASE REMEMBER THAT ALL MISSED HOMEWORK ASSIGNMENTS WILL NOW BE COUNTED, 3 MISSED ASSIGNMENTS PER QUARTER = 1 DETENTION. NO SCANNED COPIES OR LOOSE PAPERS ARE ACCEPTED.